we have our beauty wishlist ready this year! 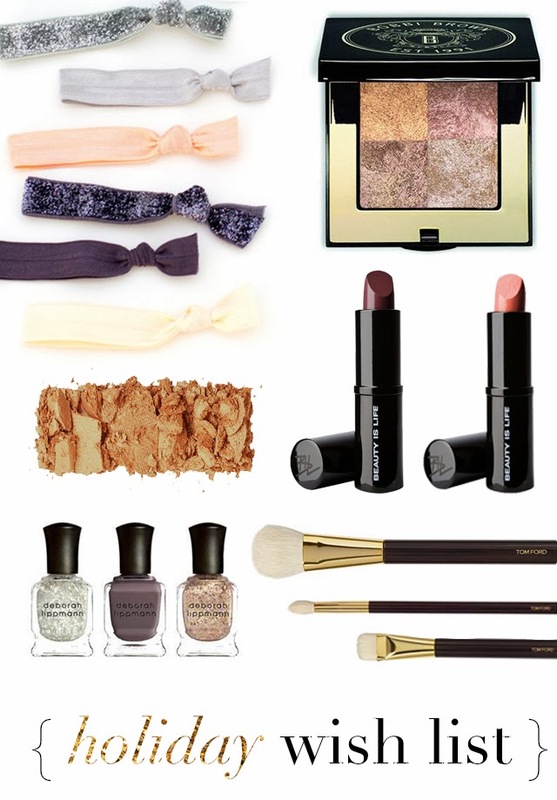 and this holiday we're dreaming of bronzed cheeks, sparkly nails and bold lips. what's on yours?? dying to hear below!